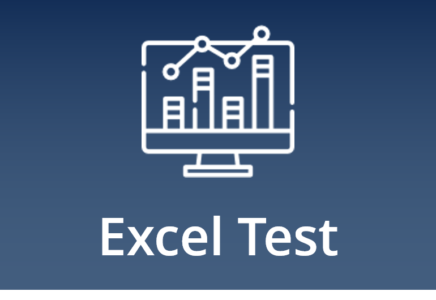 CFI’s test center provides free assessments in the areas of Excel, Finance and Accounting. 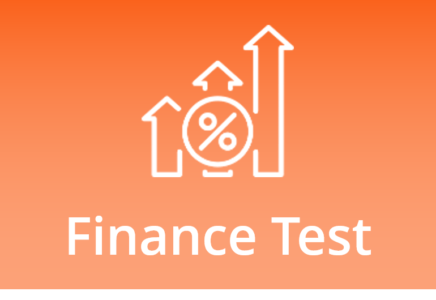 You can use these resources to test your knowledge and assess your expertise in these fields. 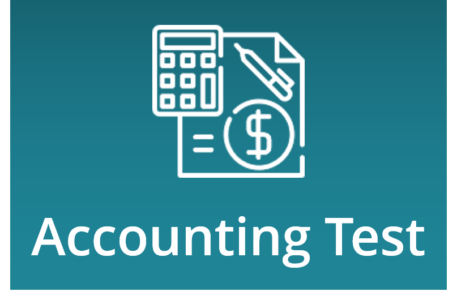 These are also great resources which interviewers can use on interviews to examine the candidates’ understanding of basic Excel, Finance and Accounting concepts. 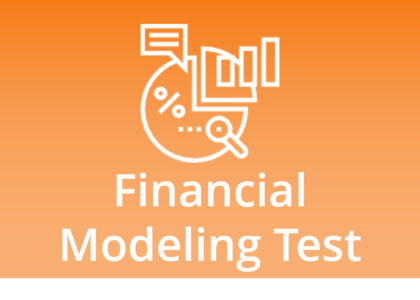 This test center will help you assess your Excel, finance, accounting, and financial modeling knowledge so you know where to start in the Financial Modeling & Valuation Analyst (FMVA)™ certification program. The program includes 7 optional prerequisite courses that you may wish to test out of.